Online recruitment resources to amplify results. Canadian small and mid-sized businesses (SMBs) provide employment opportunities for approximately 10 million citizens, or 90% of the labour force. 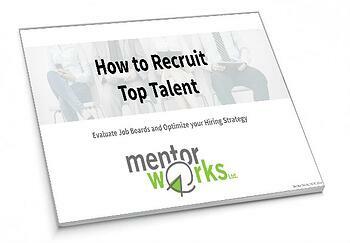 Developing an effective hiring process ensures businesses can find, hire, and retain key employees that will help the business grow and become more competitive. Finding the right employees starts with knowing where to look, but SMBs can often be overwhelmed with choosing the best possible job board.